Joomla is a CMS with rich functionality, but if you are building a Joomla-based site you will definitely need some extensions, in addition to those included in the starter package. The standard Joomla package includes a minimum set of extensions, modules and plugins. Joomla developers originally positioned their CMS to be extended with third-party components. Thus, they started a unique system that helps develop and test extensions, modules and plugins. And today there are millions of Joomla extensions. In this blog post we’d like to concentrate on the best of the best extensions for your favorite CMS. 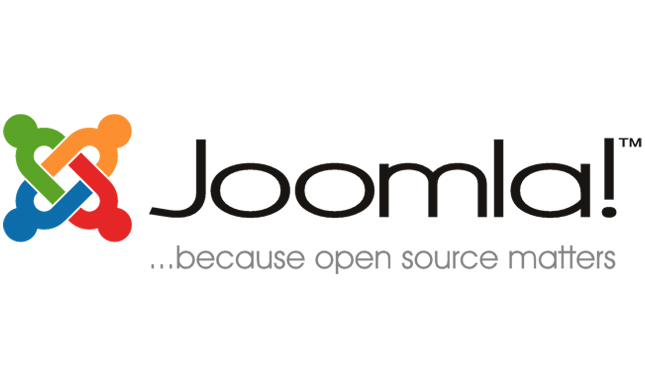 We’ve outlined the Top 10 free Joomla 3.x extensions that will be useful for every project. Have a look at the list below and be sure to check out these extensions. Hide modules that have no output. JSN PowerAdmin is a free content management extension for Joomla. Basically it’s a tool that will help owners manage their site with ease. Allows you to set the Admin session to infinite. What if we told you that you can build a custom Joomla component in a few minutes? Interested? Then be ready to install Component Creator. With its help you’ll be able to develop and build components for Joomla 2.5 and 3.0 platforms. The Asynchronous Google Analytics Plugin will be useful for you if you are trying to increase the speed of your website. This extension allows for the rest of your site to load while the analytics code loads in the background thus increasing the load speed of your site. With ReReplacer you can easily replace anything in your Joomla site output with anything you need. All replacements are made on the fly, meaning that they are not permanent. They are done every time you request a web page in your site. R Antispam is the only spam filter among all the anti-spam extensions for Joomla that uses Bayesian algorithm. Here spam recognition is improved significantly keeping those annoying messages away from your site. Want to show your latest tweets? Please consider the Twitter Widget Slider extension. With its help you can display your latest tweets on the homepage of your site. Plus, the Twitter sidebar is adjustable in both height and width in pixels. Captcha is one of the essential elements on any website. Captcha helps preventing spams very effectively. KeyCAPTCHA - CAPTCHA with social features will be your guardian. Plus, it doesn’t require any text typing. JSN PageBuilder is a powerful Drag and Drop Page builder for Joomla. This extension allows you to build amazing pages effortlessly. Just drag and drop the page elements you want, construct content visually without any lines of code and get instant view of what is going on with live preview. With the Sourcerer you can easily put code anywhere you want it: into the middle of your content, article, section, category, component, META tag, simply everywhere. Use the Sourcerer wisely. Place code into original WYSIWYG editor. In case you’re feeling that something is missing feel free to use the comments section to post your favorite (or the ones you consider the best) extensions for Joomla.